Often, considerable resources and a whopping amount of money are put behind a product that is nevertheless just not living up to expectations. Warning bells clang, stakeholders panic, and the project are suddenly on life support. When a website or app is not performing as hoped for, it may be time to bring in a UX expert. Why? Industry surveys show that every dollar invested in UX brings a return of between $2 and $100 dollars. There could be many reasons why a product is not performing as anticipated—that it’s not solving a critical issue, the usability’s poor, users are finding it hard to navigate, or the UI is confusing and inconsistent are just a few examples of less than ideal performance. User experience, or “UX,” covers all aspects of a system (website, app, product, service, community, etc.) as experienced by users. Great UX design can mean the difference between making it or breaking it as demonstrated by the success of Apple, Microsoft, IBM, Uber, Airbnb, and Google. User experience design is the discipline of what UX designers do, and user-centered design (UCD) is the UX design process. 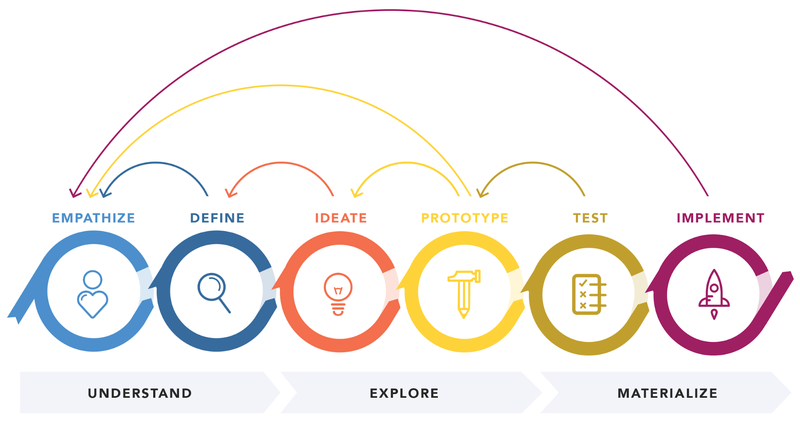 Design thinking and human-centered design (HCD) are other terms that are widely used. No matter the approach, all of them typically include user research, customer journey maps, sketching, wireframing, prototyping, interaction design, visual design, user testing, and continuous iteration on designs. No. 1: People Are Complaining That Your App Is Frustrating to Use. An estimated 50% of an engineer’s hours are spent reworking issues and costs up to 100 times more than if the errors had been avoided in the first place. 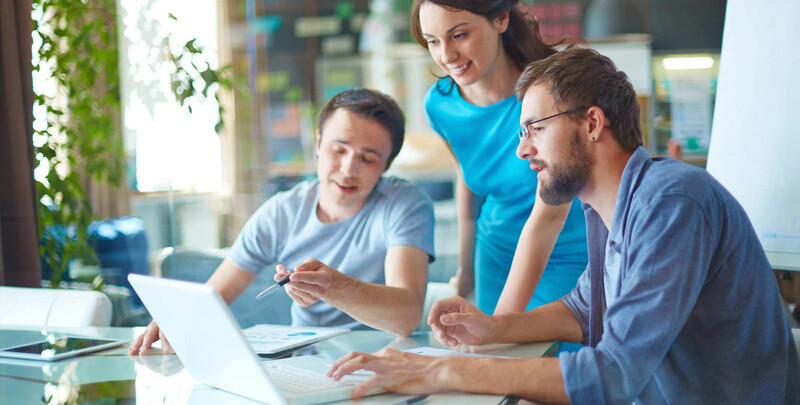 Proactively testing and adjusting the problems users report, and using the findings to inform future designs, will dramatically reduce the burden on the support team. Find out where users get frustrated, how they have trouble understanding offerings, and what keeps them from converting. 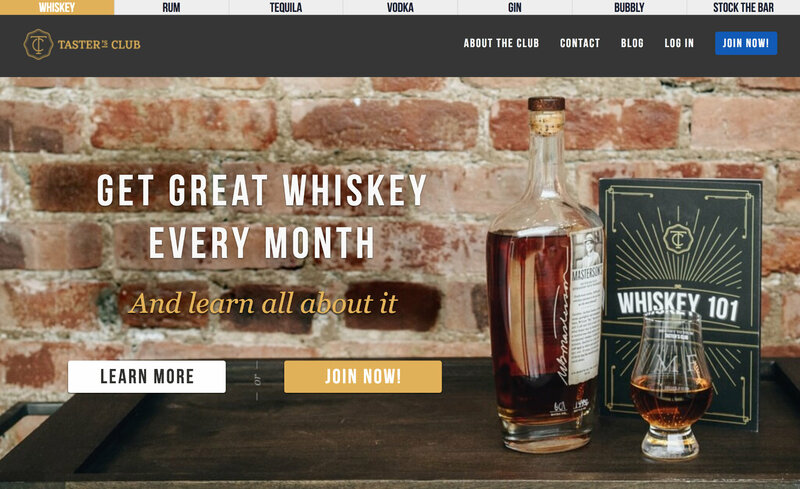 Make fast changes to the design and copy to immediately boost conversions. Running user tests on competitors helps to find out what they’re doing right and whether users trust them over you. These days, users expect good UX and are increasingly intolerant of bad ones. If they have an easier time doing business with a competitor, then they may be lost as customers. No. 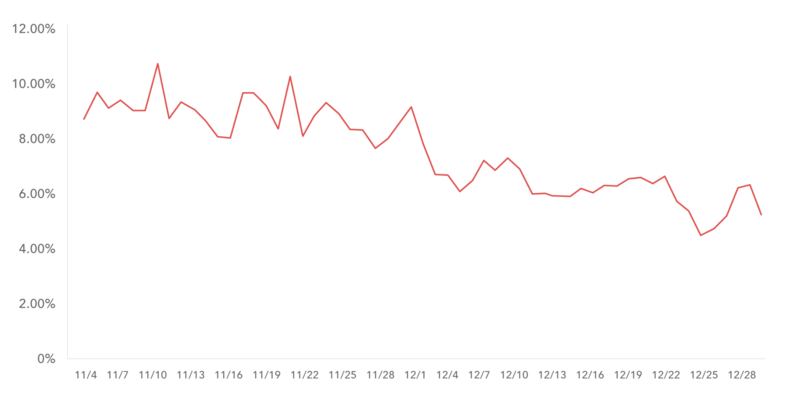 2: Account Sign up and Conversion Rates Are Dropping. Review the landing page, customer journey mapping, and onboarding, and suggest/implement best practices. Landing pages are essentially about acquiring and retaining visitors as well as converting them into buyers and subscribers and are currently one of the most popular tools marketers use to gather leads. Visual simplicity: Reference minimalist design above. Great media: Use of relevant still images and video demonstrates a product effectively and creates a personal connection with visitors. The effective use of color influences visitor psychology. Mobile audiences are considered by implementing responsive design. A customer journey map can take a variety of forms, but essentially it is a visual representation of a customer’s experience with a product or company at various touchpoints over time. View the journey from the customer’s perspective first. Identify which departments do what and when, and set up a clear and robust communication flow between them. Define and share success milestones. Get feedback from trusted customers to validate your data. Measure results and optimize the journey regularly. No matter how great an app may look, if users cannot learn how to use it easily, they are more than likely going to abandon it. Only ask for what you need. Don’t overwhelm users: Avoid text-heavy explanations and use visuals instead—screenshots and illustrations. Don’t waste time by stating the obvious: Most users are familiar with icons for liking, sharing, and favoriting. Make signup easy: Sign up can be a barrier to adoption—make it fast. Give users the option to sign in through existing social media. No. 3: Your Online Store Is Not Performing as Well as Expected. In 2017, eCommerce sales in the US alone reached around $434 billion and continue to reach new heights in 2018. By 2021, eCommerce sales worldwide are expected to reach almost $5 trillion. An eCommerce site is more than just a typical website—it is an online shopping experience that, if done effectively, will convert passive shoppers into paying customers. Several factors determine the overall success of an eCommerce website; for example, product quality, brand recognition, shipping costs, return policies, trustworthiness and customer service. However, thoughtful user experience design is also key to providing customers with a satisfying, friction-free experience. It will not only convert potential clicks into actual eCommerce transactions but make customers come back time and again. Trustworthiness: Most shoppers are concerned about privacy and whether the site will protect their personal data by providing a secure transaction. If the website does not feel trustworthy, they will simply choose to shop elsewhere. 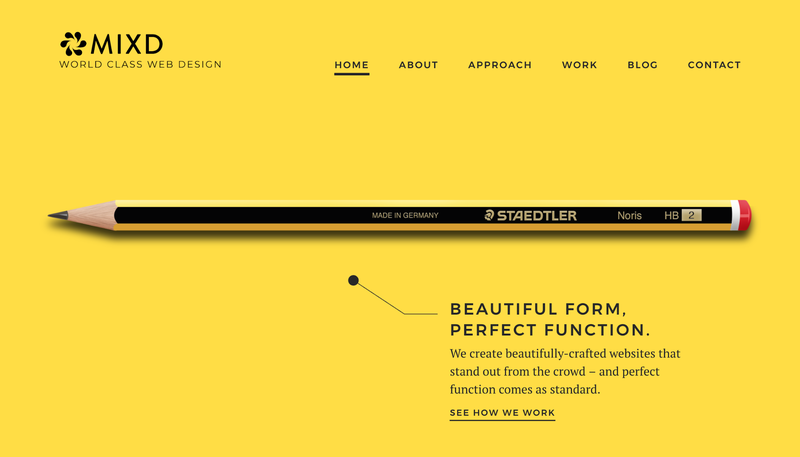 Design considerations: The look and feel of a website is the main driver of first impressions. The research concludes that people will determine whether they like a website or not in 50 milliseconds. Navigation: Navigation is about how easy it is for people to move around the website and finally take action. The eCommerce shopping experience should be seamless so shoppers do not drop off halfway through the process. Special offers: Shoppers are always on the lookout for special offers, discounts, or best deals. Even if the price differences aren’t that great, the psychological sense of saving some money creates an illusion of having an upper hand. Shopping cart: The shopping cart is an essential component, as it is where customers review their selected products, make the final decision, and proceed to checkout. Check out design: The success of an eCommerce site is simply measured by the number of completed purchases—a well-designed checkout page will significantly contribute to the conversion of passive shoppers into paying customers. No. 4: Your Business Dashboard Is Not Giving Users What They Want. An effective business dashboard shows actionable and useful information at a glance. 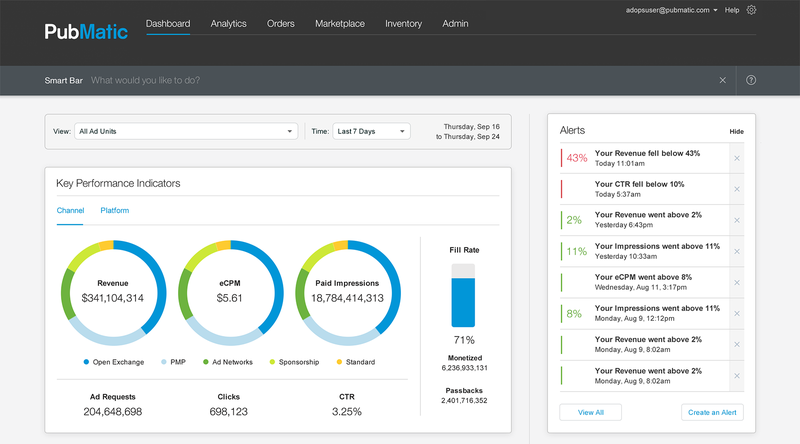 A great dashboard is clear, intuitive, and customizable. It simplifies the visual representation of complex data and helps stakeholders understand, analyze, and present key insights. No. 5: Your Website Is Under-Performing. Users Complain It’s Difficult to Use. Following fundamental interaction design principles and standards contributes immensely to great interaction design, which in turn will contribute to greater user experiences. Discoverability: If the user cannot find it, it does not exist. Signifiers: Ensure that affordances (possible actions) are clearly indicated in the UI. Feedback: It is critical that users are kept informed about where they are in the UI and what’s going on at all times. Conceptual Models: A good conceptual model helps users understand the system and gives them a sense of control. Mental Models (cognitive maps): These are the images in a user’s mind that inform their expectation of a certain interaction and how something works in the real world. Mappings: Mapping is the relationship between controls and their effect in the world—in the case of interface design, it’s the relationship between a control and its resulting function. Constraints: Constraints in design make sure only specific things are enabled, or even visible, in order to guide the user towards certain interactions. Patterns and Learnability: Common components or patterns provide instant learnability. Once you’ve learned how to use a spoon, you will always know how to use a spoon—the same construct applies to the UI components we use every day. Consistency, Standards and Heuristics: To prevent user error and make an application easy to learn, it is essential that an interaction model be consistent. As more and more personal and professional business is conducted online, users have come to expect an optimized, friction-free digital experience across all platforms and devices; when they visit a site or hit up an app, there are only seconds in which to engage them. In this saturated digital environment where people have become demanding and very savvy, investing in UX is pretty much mandatory in order to gain their trust quickly, ensure their loyalty and build brand recognition. Recent findings from Forrester Research suggest that a well-conceived, frictionless UX design could potentially raise customer conversion rates up to 400%. As company stakeholders begin to recognize the impact it has on the ROI of their online products, user experience (UX) is becoming more mainstream, and can no longer be considered simply a competitive advantage, but an important contributor to a company’s bottom line. If an app is getting low ratings, bad reviews, and complaints about its usability, or a website is not generating the expected conversions—or any of the signs listed above-hit home, it may be time to bring in a UX expert.